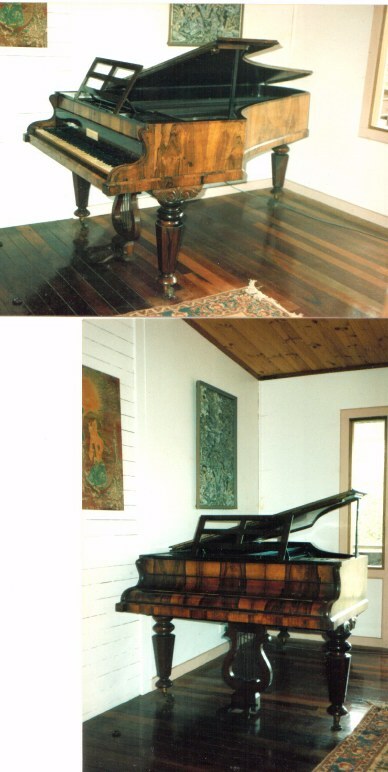 PIANO FOR SALE anybody want to buy an antique Broadwood baby grand? This crafstmen built piano has been with my family for as long as I can remember. It needs some restoration work, a good tuning and regular playing in a temperate zone. It has travelled with me from Ireland to sub tropical Australia, but reluctantly now I can no longer maintain this beautiful instrument. The time has come to let go, say goodbye to a musical past.